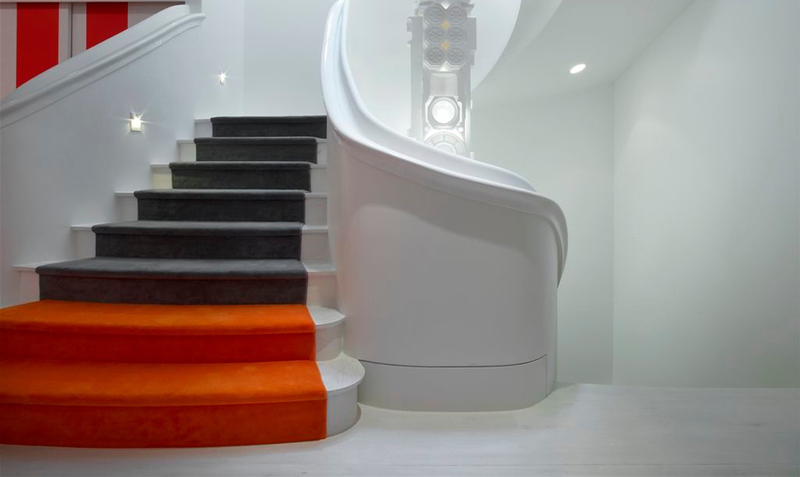 Overview: Carpeting staircases can be difficult to get right, and is an often overlooked but crucial component of interior projects. This seminar covers design options and installation techniques, considerations for selection of carpeting and padding, and information on how to assess quality and performance expectations. Carol Swedlow An architect by training, Carol entered her family’s business 15 years ago – first as a project manager, then as Managing Partner and ultimately as President – and never turned back. Under her tutelage, Aronson’s has become renowned for its considered approaches to design and architecture, as well as its dedication to environmental sustainability. The store has changed the conversation about design materials, artisanship and sustainability through its work with artisan materials fabricators and its workshop series for architects and designers, and its emphasis on sustainability is reflected in flooring collections featuring natural fibers and other sustainable materials. In addition to her background as an architect, Carol is also a building developer, an active co-op and condo board member and a committed member of her East Village neighborhood and community. This lecture is accredited for: AIA Continuing Education, HSW/SD, 2 LU’s.